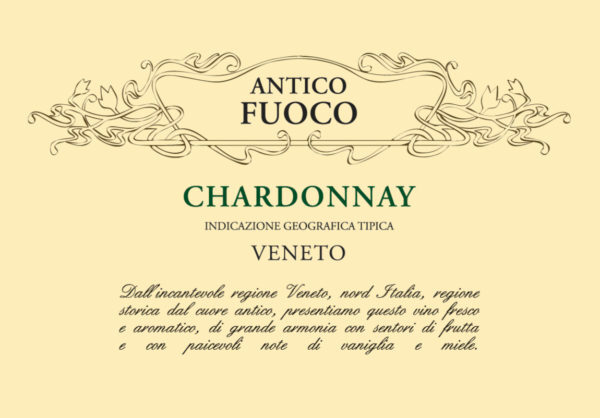 The Antico Fuoco Chardonnay exhibits attractive notes of apple butter and poached pears along with a lovely texture. Cleanly made and pure with outstanding length. A note of minerality on the finish gives this rich and full-bodied wine a sense of freshness and overall balance.